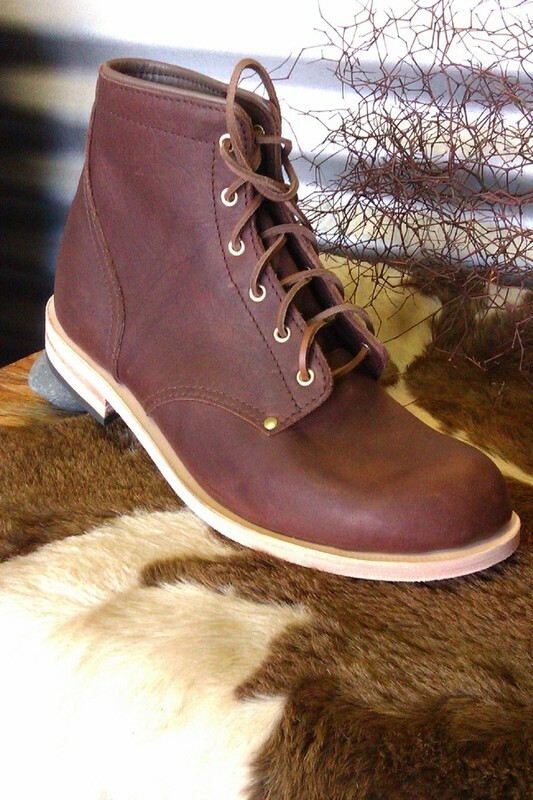 A superior upmarket gentleman's boot made from New Zealand leather. A boot that bound to impress. Double leather sole with stacked leather / rubber heel. Brass eyelets & rivets with a contrasting brown piping around ankle. 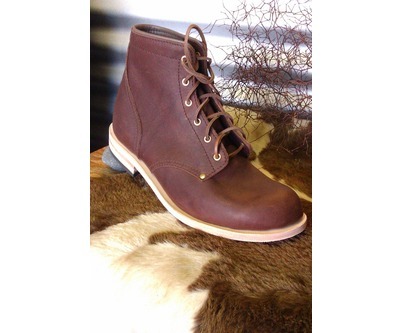 Handmade Leather Dress Boot. A superior upmarket gentleman's boot made from New Zealand leather. A boot that bound to impress. 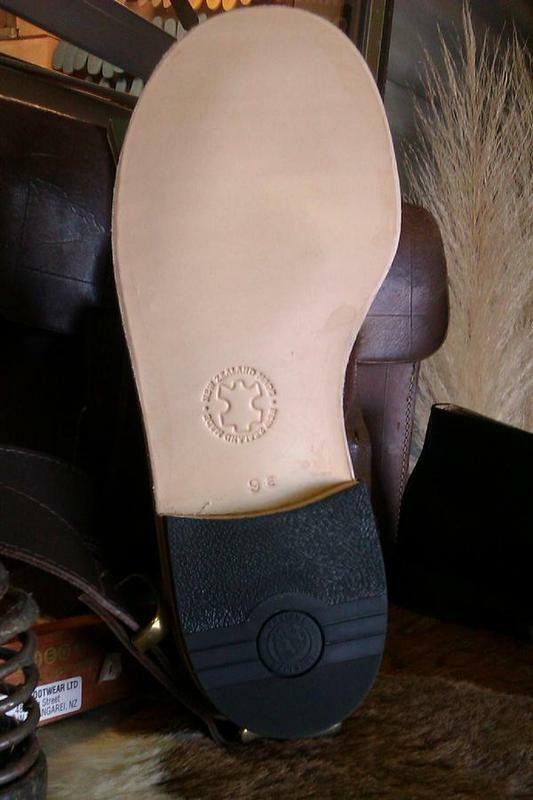 Double leather sole with stacked leather / rubber heel. Brass eyelets & rivets with a contrasting brown piping around ankle.